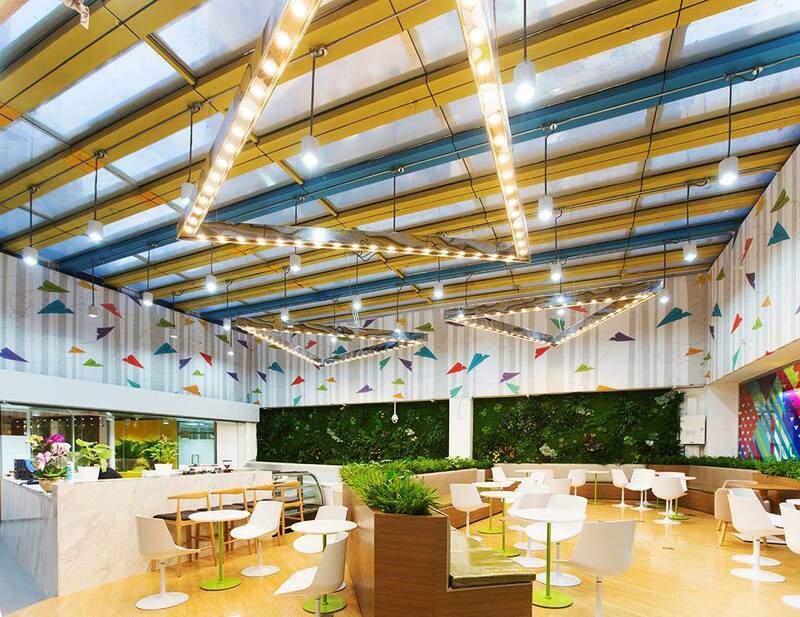 Coworking giant Ucommune (formerly known as UrWork) has just acquired Workingdom, making it the 4th acquisition for Ucommune in 2018 alone. According to reports, Ucommune purchased Workingdom for RMB$300 million (USD $45 million) – not a bad return for a company that only opened in February 2016! 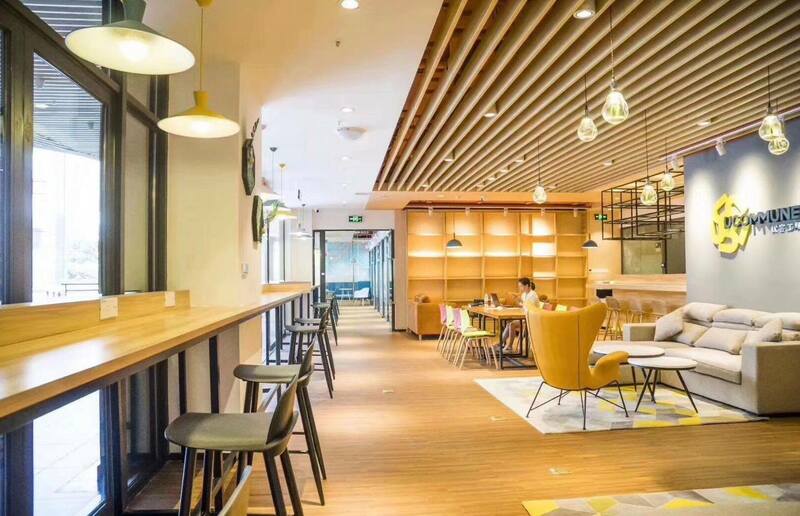 With this acquisition, Ucommune adds over 11,000 square metres of coworking space in Shanghai to its growing portfolio. 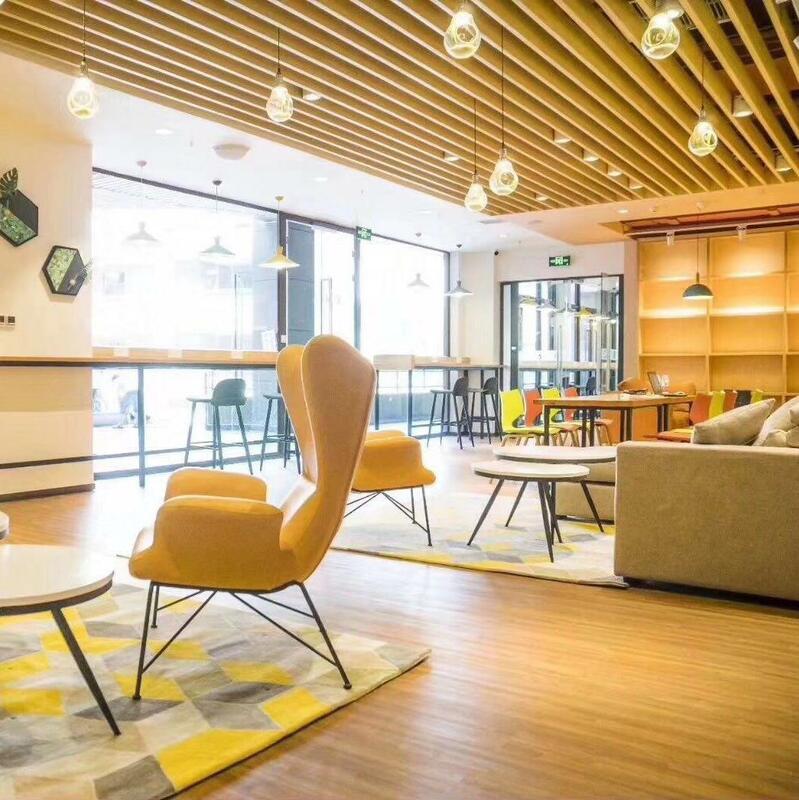 The purchase seems to make a lot of sense – Ucommune already has 40,000 square meters of prime coworking space in Shanghai in 20 locations with 95% occupancy rate, according to the company. By taking over Workingdom, Ucommune is able to expand faster and further in the city without all the work of setting up totally new spaces (and finding new members) from scratch. Ucommune last raised money when it closed a $17 million round at a valuation of 9 billion RMB ($1.4 billion) in February 2018. 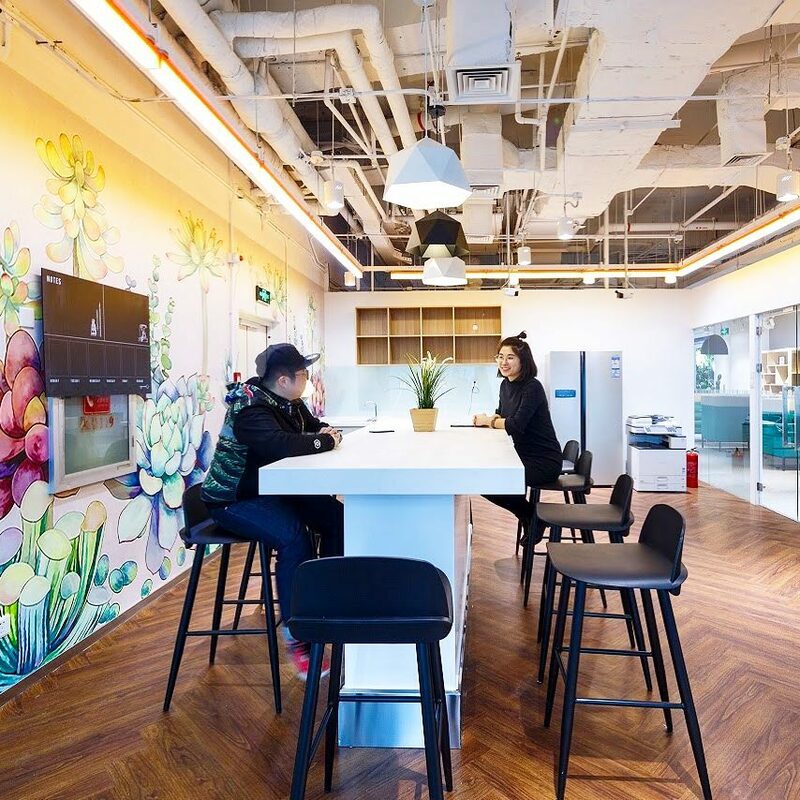 Although only a fraction of WeWork’s $20 billion valuation, Ucommune clearly has its sights set high and on a quest to dominate the Chinese market (and beyond).